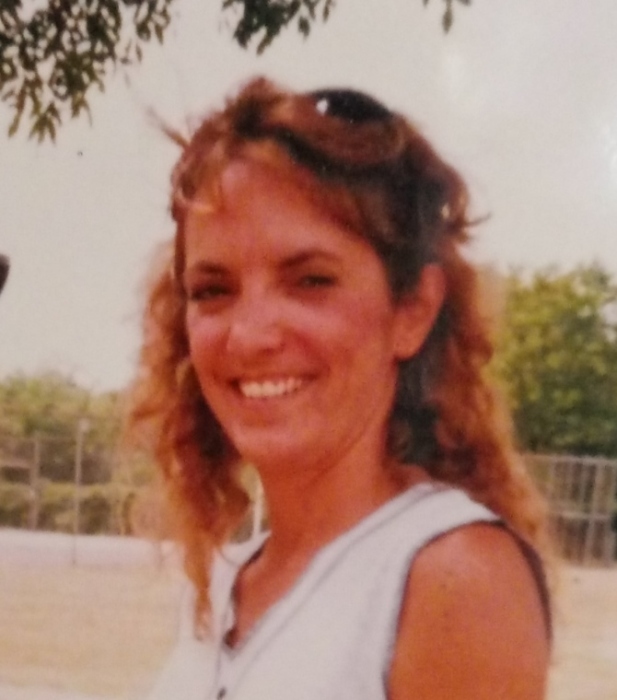 Davis, Susan Hope, age 56 of West Carrollton, passed away on Saturday, April 6, 2019 at her residence. She was born on October 10, 1962 in Dayton, Ohio. Ms. Davis was a former Special Needs assistant for the West Carrollton School District working the longest at the E.C.C., as well as helping at the other schools in the district; and was also a former Home Healthcare Aide. Preceded in death by her brother George “Butch”. She is survived by 4 sons Justin Davis, Jason Davis, Cody Bardnell and Hunter Bardnell, her daughter Skyler Bardnell, her mother Fran Roe, 3 brothers Tom, John & William, sister Pamela, 2 granddaughters Amarah Evalynn May Stewart & Amara Rayne Bardnell, as well as numerous other family members and many friends. The family will receive friends from 12:00 p.m. to 2:00 p.m. on Saturday, April 13, 2019 at the Swart Funeral Home, West Carrollton. A Celebration of Life service will follow at 2:00 p.m. with Rev. Joel Getts officiating. If so desired memorial contributions may be made to Habitat for Humanity of Greater Dayton, 115 West Riverview Ave., Dayton, OH 45405 in Ms. Davis’s memory. www.swartfuneralhome.com.